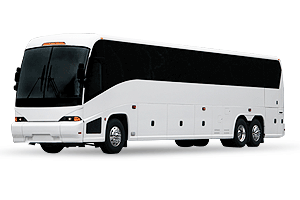 Many families and individuals visiting Atlanta seek reliable, safe, and dependable transportation to attend the Atlanta Motor Speedway, making their stay entertaining and fulfilling. 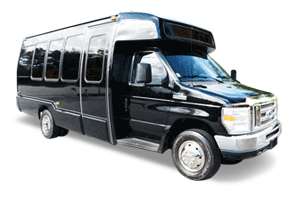 Action Worldwide Transportation offers professional, courteous, and reliable Motor Speedway Transportation Services that are second to none. 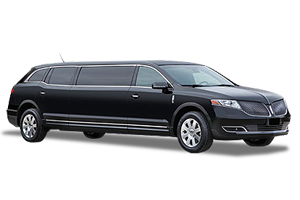 Action Worldwide Transportation Atlanta Motor Speedway limo service provides the highest level of chauffeured transportation services, and we are known for our dependability, flexibility and personal chauffeured services that will make your travel fun and exciting. 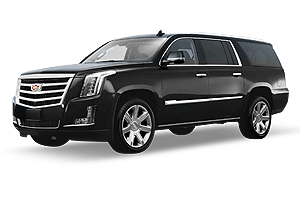 No need to worry about parking or fighting traffic, Action Worldwide Transportation chauffeured limo services will provide you with peace of mind while you focus on having a great time at the Atlanta Motor Speedway. 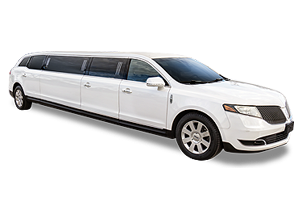 Action Limousines will provide you with a quick quote for all your Atlanta Motor Speedway Transportation Services by calling Toll-Free: 866.454.LIMO (5466), 24-hours a day, 365 days a year! 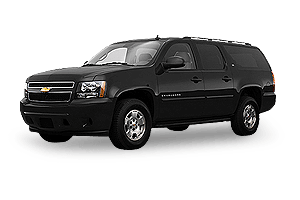 Travel to the Atlanta Motor Speedway in grand style and experience the ultimate in luxury transportation services. 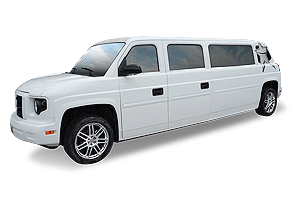 Our featured Sprinter Limo Coach & Limo Party Bus services are perfect for mid to large groups seeking safe and dependable chauffeured Atlanta Motor Speedway transportation services. 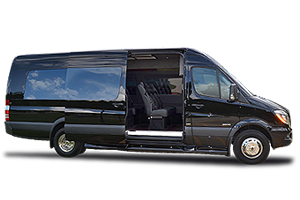 Our team of professional group transportation specialists offers your group comfort, safety, and full ground logistical support. 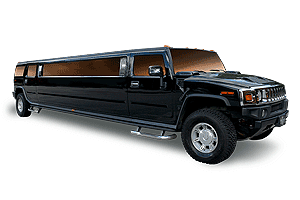 Allow Action Worldwide Transportation to handle all your ground transportation needs while you and your guests enjoy the moment we pick your party up. 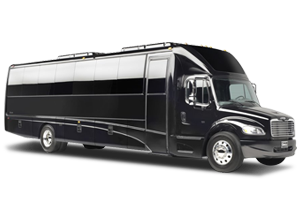 Experience the fun and excitement of our all new luxury Mercedes-Benz Sprinter Limo Coaches! 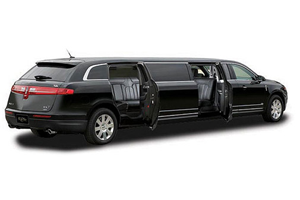 Celebrate in ultimate style and total comfort while enjoying your special event! 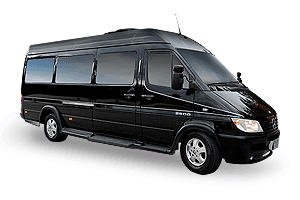 Action Worldwide Transportation provides first class Sprinter Limo Coach Services at affordable rates. 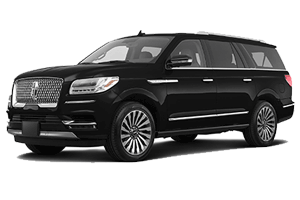 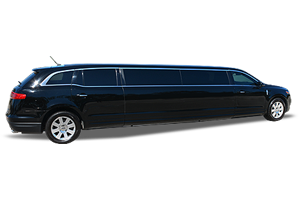 This luxury limo coach is perfect for taking up to 12-14 passengers to your Atlanta Motor Speedway event. 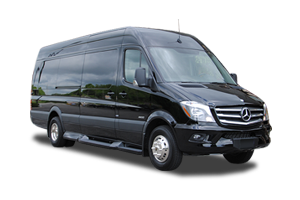 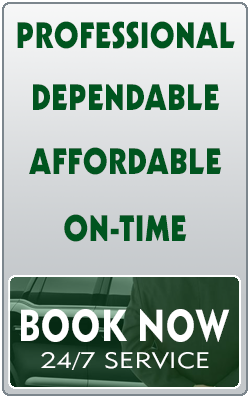 You and your guests will love our Atlanta Sprinter Limo Coach and enjoy its state-of-the-art amenities. 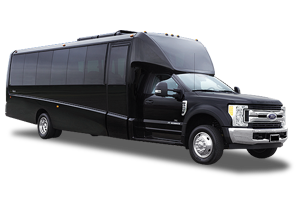 Enjoy your group of race fans as you travel to the Atlanta Motor Speedway in one of Action Limousines immaculate shuttles. 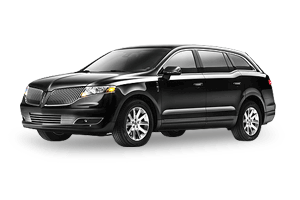 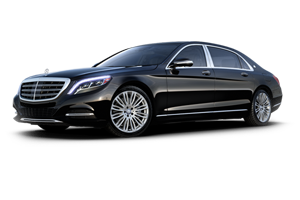 Ride comfortably in the care of the most professional chauffeurs in the industry. 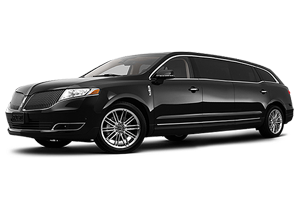 Our chauffeurs are trained to maintain intimate familiarity with the layout, logistical details and surrounding traffic patterns of Atlanta. 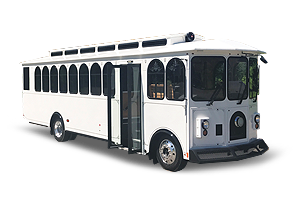 Additionally, they remain in constant cell phone and pager contact - ensuring that your vehicle is where you need it, when you need it.